Winterproof boots ideal that are comfortable, compact & stylish. Not cheap though. Smart-looking comfortable shoes with decent stiffness levels. BOA retention is a bonus at this price. 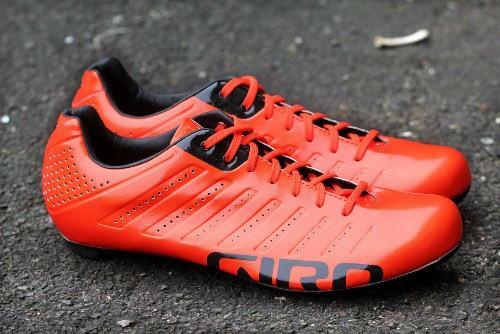 Stiff, mouldable shoes for your fast bike, at a low price. Very light, stiff-soled shoe with loads of ventilation and excellent twin-dial Boa closure.